These look really delicious! 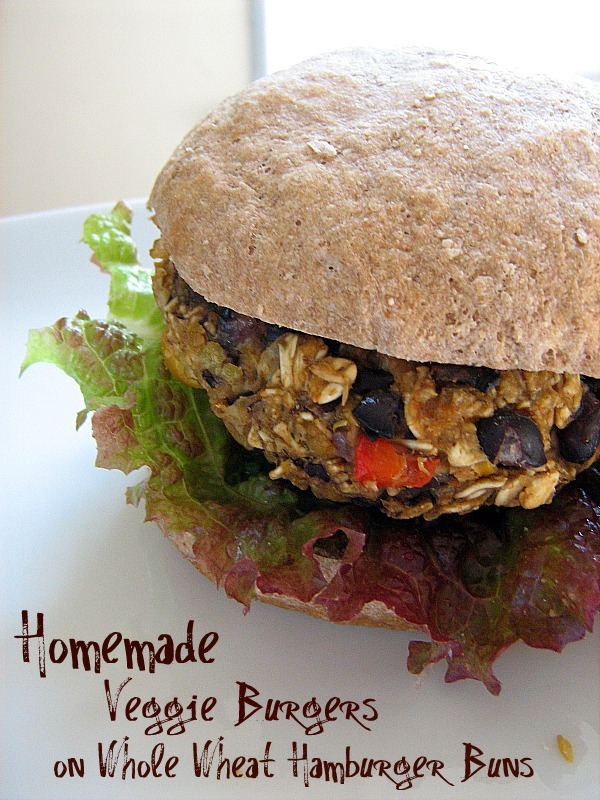 I love that you made your own buns too! Ooo wholegrain buns! I attempted that yesterday by simply exchanging the white flour for brown in my recipe and it was a huge fail... They came out as hard as rocks. Only a handful of ingredients.